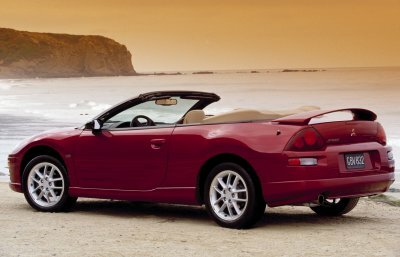 There are 451 models recorded for 2001. 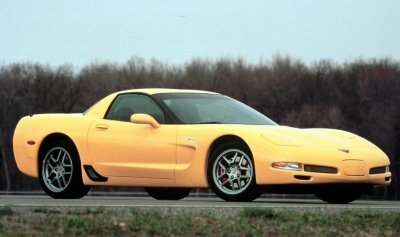 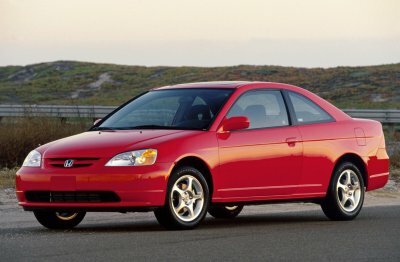 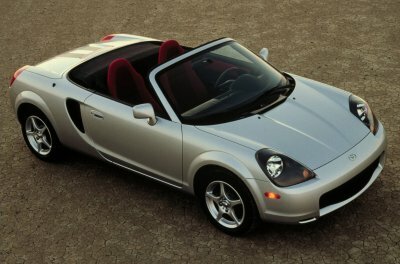 Click on a name to see models offered and shown under that name in 2001 or look below for a list of model year highlights. 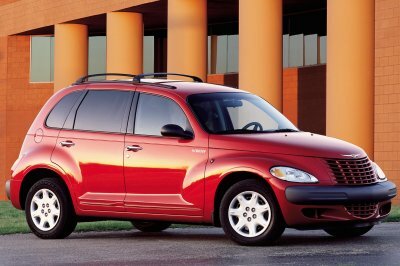 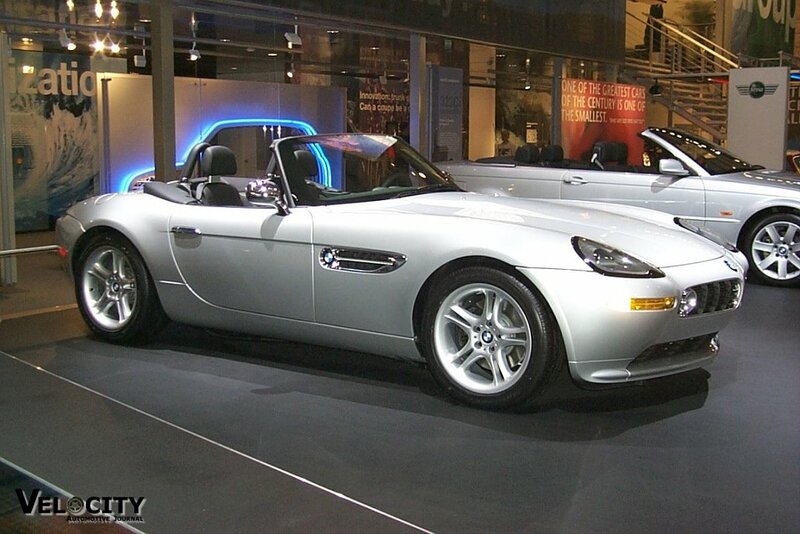 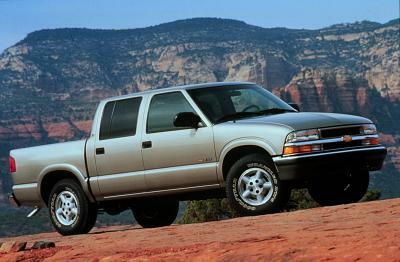 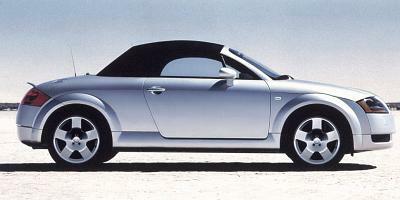 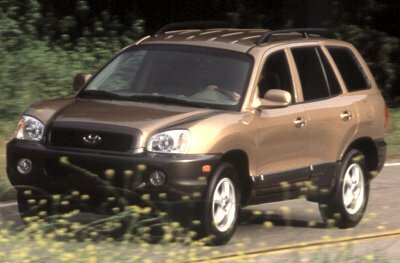 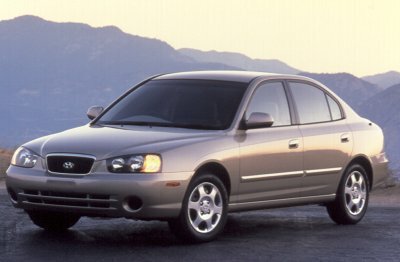 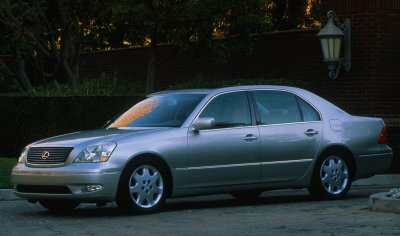 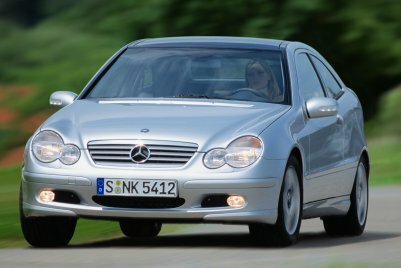 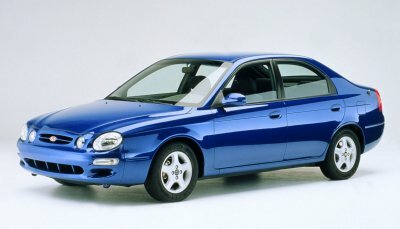 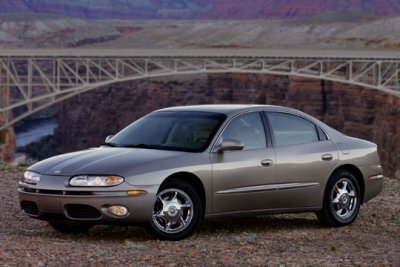 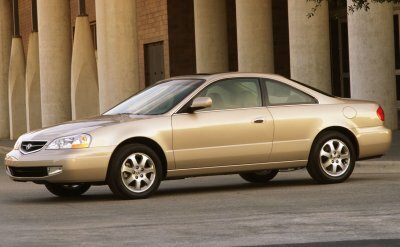 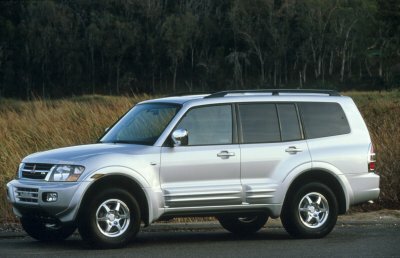 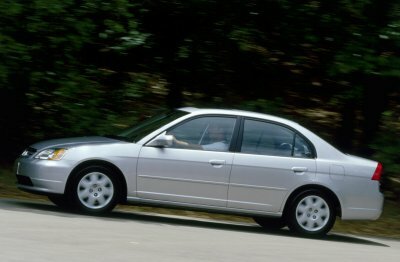 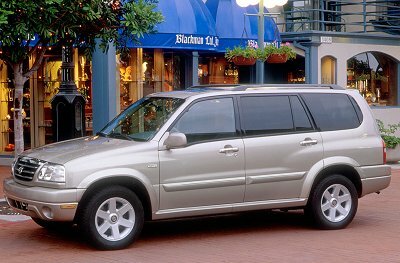 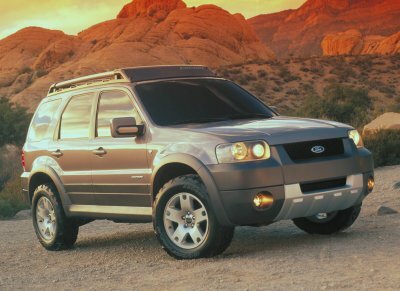 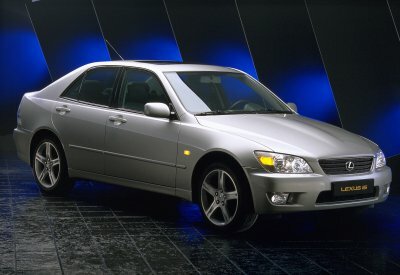 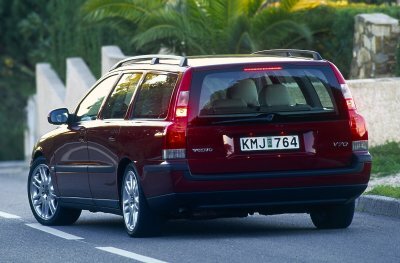 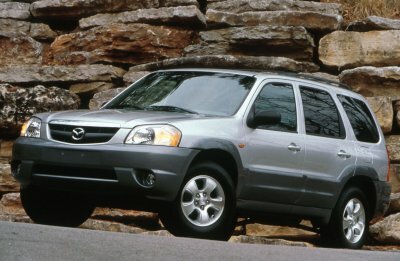 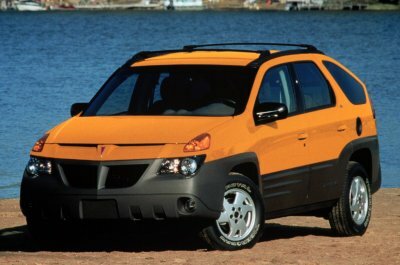 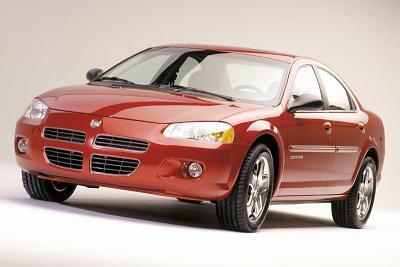 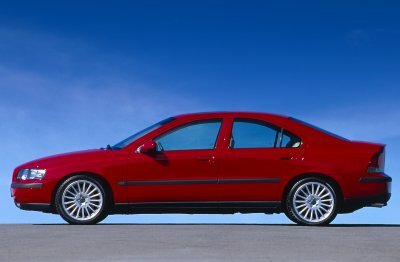 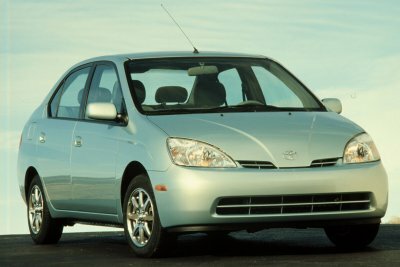 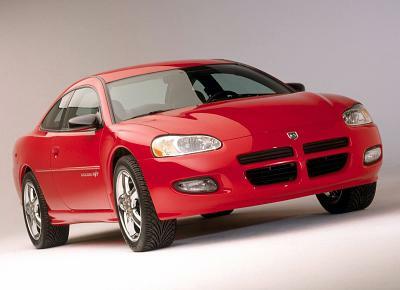 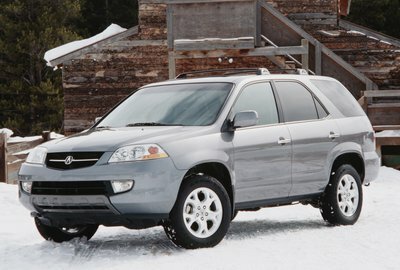 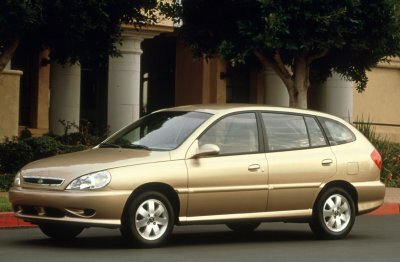 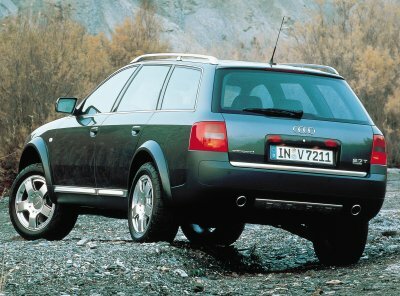 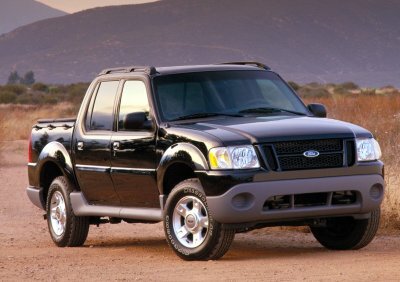 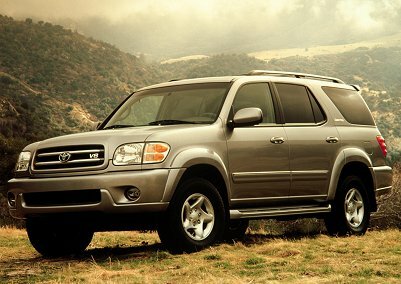 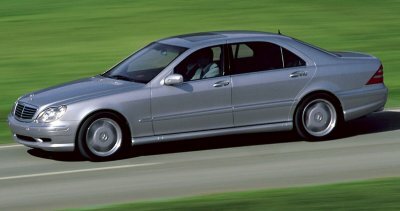 The following models were all-new or significantly updated in 2001. 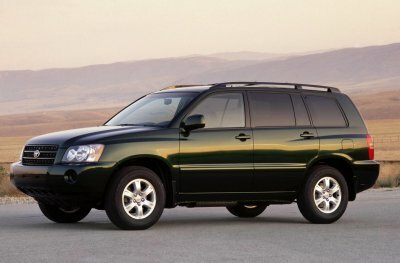 Click on a name to learn more. 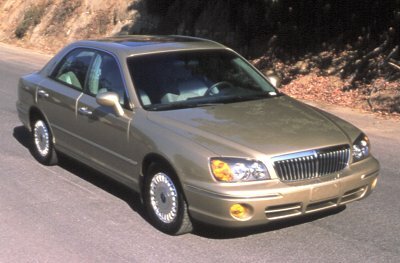 The following models ended production in 2001. 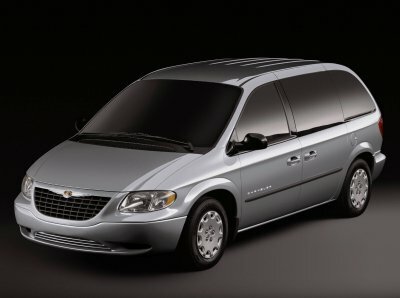 Some models re-appear in later years. 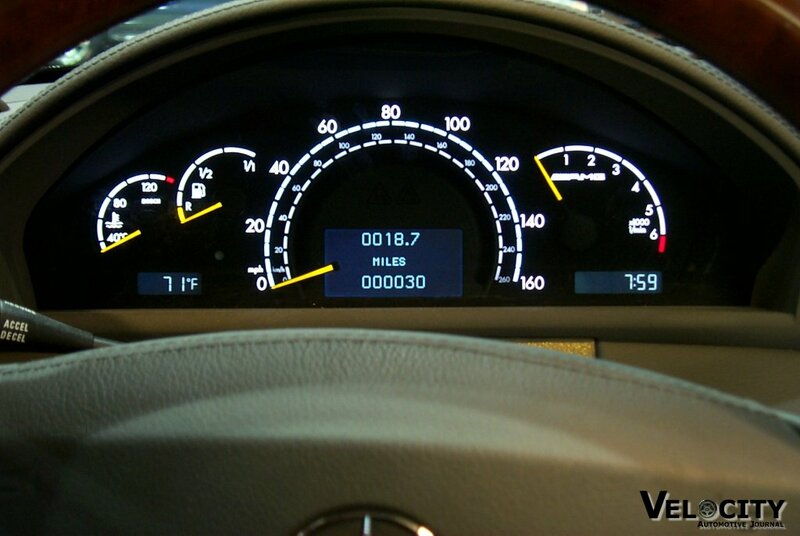 Click on a name to learn more.